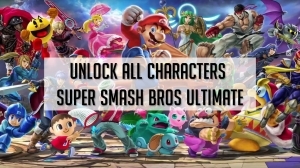 Learn how to unlock your favorite characters in Super Smash Bros Ultimate. Tier lists for all characters in Super Smash Bros. Ultimate by professional players. Play the best players according to the pros.